Chicago (December 15, 2015) — VelocityEHS, a leading cloud environmental, health, safety (EHS) and sustainability software provider, is preparing safety professionals for OSHA’s annual recordkeeping deadline with a series of free webinars. Under the OSHA Recordkeeping Standard, non-exempt employers are required to post a summary of injuries and illnesses from the previous year in a facility location clearly visible to employees and new applicants. 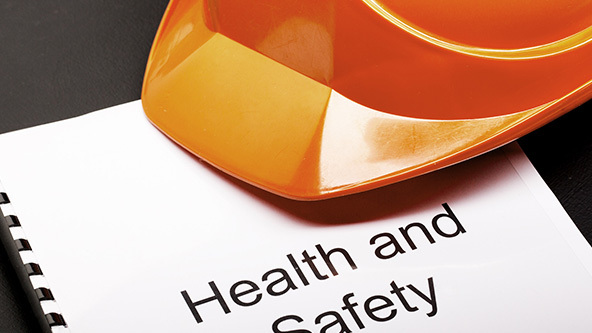 Last year, OSHA updated the list of industries exempt from the recordkeeping requirement. The prior exemption list was based on the old Standard industrial Classification (SIC) system. Effective January 1, 2015, the exemption list is now based on the North American Industry Classification System (NAICS). Retained in the switch is the exemption for any employer with ten or fewer employees. Non-exempt companies covered by the standard are required to prepare and maintain records of serious occupational injuries and illnesses, and summarize them using OSHA Form 300A. That information must remain posted in a location visible to employees and new applicants from February 1 through April 30, 2016. Visit www.MSDSonline.com/resources/webinars to register. Space is limited. To learn more about VelocityEHS and its MSDSonline brand products and services, visit www.VelocityEHS.com and www.MSDSonline.com respectively. Stay up-to-date on OSHA compliance deadlines and other EHS news with the MSDSonline blog at www.MSDSonline.com/blog.